Honolulu ranked as one of the hardest working cities in the U.S. If you thought Honolulu was a place where people relax and just casually go about their days, think again. 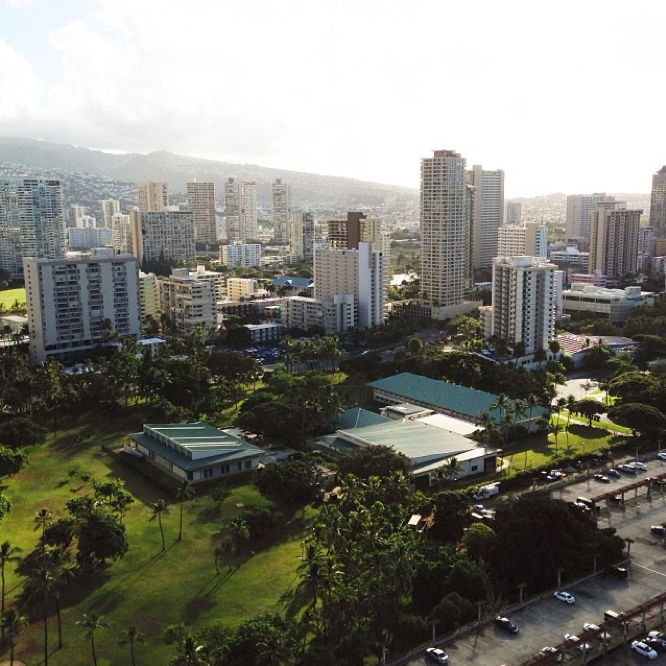 A new study is showing that Honolulu is one of the hardest-working cities in the U.S. Specifically, it ranked 17th on a list of 116 cities in the country, right ahead of Arlington, Texas, and right behind Chesapeake, Virginia. Several key factors went into determining the list, including the number of workers with more than one job and the average number of hours worked in a week. In addition to this, Honolulu was named the No. 2 city for highest employment rate. As you can see, finding a job you are passionate about is an option in a paradise area like Honolulu. Maybe that is why so many people not only visit but also choose to live here. If you are interested in learning about how to get a home loan and on a path toward home ownership in Honolulu, make sure you reach out to one of our loan professionals.